FBI Director James Comey recently said that Apple’s assistance in San Bernardino iPhone case would represent a simple one-off event, and that it wouldn’t represent the opening of floodgates that would see Apple extracting data from any old device. Well, only 24 hours later, it seems that the Department of Justice doesn’t exactly share the mindset, and is filing court orders across the United States now in the hope of forcing Apple to extract iPhone data in a dozen further criminal investigations. 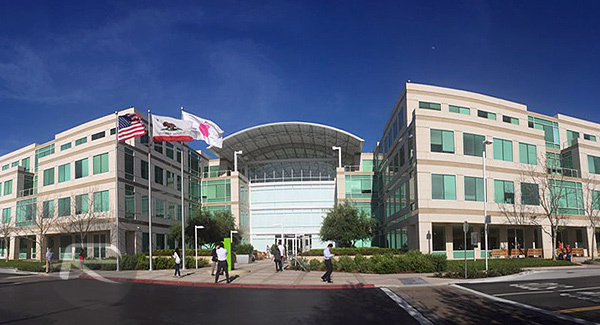 Apple has been entirely open about its reason behind contesting the court order which requires Apple to hack the iPhone belonging to one of San Bernardino’s shooters to assist the FBI in its investigation. Tim Cook and his board of executives clearly feel that cooperating with this particular judgment could potentially set “a dangerous precedent.” The Cupertino-based company has also gone on record stating that creating a backdoor to iPhone (custom version of iOS for law enforcement with no encryption and security in place) has the potential to impact millions of law abiding iPhone users around the world who aren’t under any criminal investigation whatsoever. This case appears to be going in the direction that CEO Tim Cook feared and predicted in his open letter to Apple customers when the original order was made by the federal circuit in the United States. Rather than focusing purely on San Bernardino case, the Department of Justice is now requesting Apple’s assistance in gaining entry to approximately a dozen more iPhones that are part of criminal investigation with none involving terrorism charges. 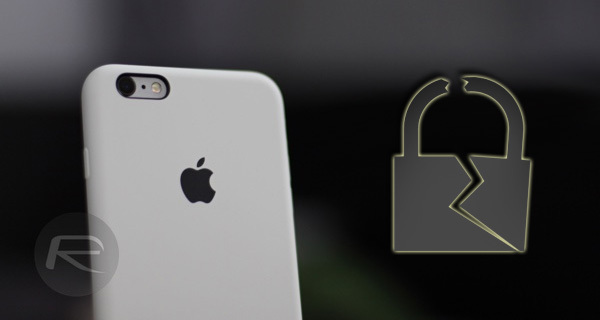 As you might expect, Apple is continuing to defend itself and fight its own corner, and doesn’t seem like the company is in any mood to concede its current stance on the right to ship and create strong security on all devices running iOS. The Department of Justice’s stance on the situation and its eagerness to get Apple involved in a number of additional cases shouldn’t really come as a shock. In an ideal world, a single court order should only apply to that particular device in that particular case. However, in the world that we live in, a judgment of this nature would very much set a precedent that would provide the government and its agencies with the ammunition that they need to aggressively pursue Apple in the hope of getting the company to extract the required data from just about any iPhone under investigation. But now with their demand to Apple to unlock 12 other iPhones, the FBI can at least no longer claim that it’s just about that one iPhone. “If you look at the San Bernardino iPhone case objectively, then you can put together a reasonable mental case for supporting Apple “. Yeah right, you guys didnt support the FBI when this was the case. Nope, its now the hole world.